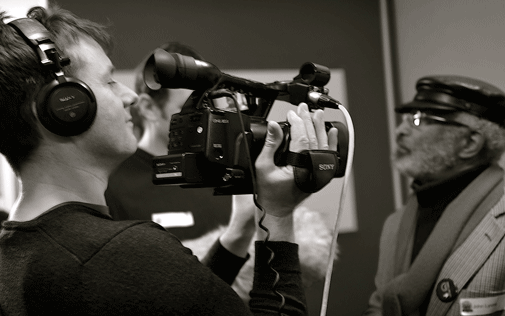 Adam Giles and Richard Millen of Cambridge FilmWorks have in their time filmed and edited for National Geographic, Discovery Channel, Channel 4 and ITV as well as for a host of museums, visitor attractions and corporate businesses. They are now working on the Family Adams Project to document memories of the shop and its important local history. 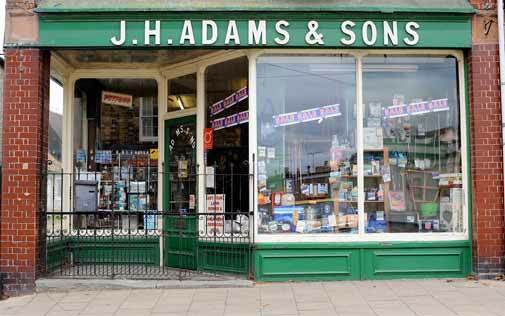 David Porter, owner of J.H.Adams & Sons, Littleport, gives a brief introduction to this fascinating piece of living, local history.